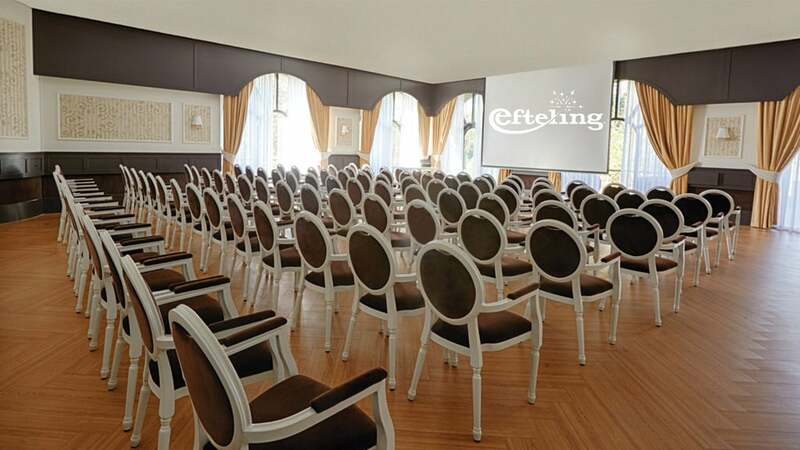 Enchant your business relations with a meeting at one of the special meeting venues in Efteling. An intimate meeting for 20 persons as well as a General Members Meeting for large groups becomes an exciting gathering, thanks to the enchanting and inspiring environment. 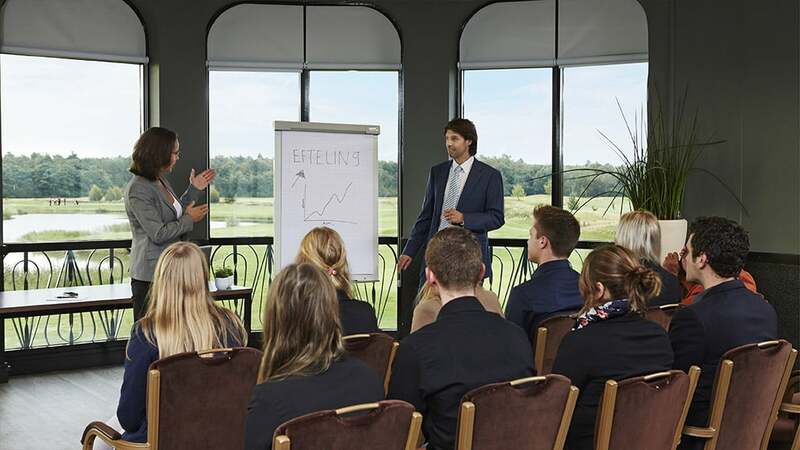 You can organise your meeting either in the park, in the hotels and holiday villages, and the Efteling Golf Park. In this way we ensure that your meeting is a made-to-measure stay. 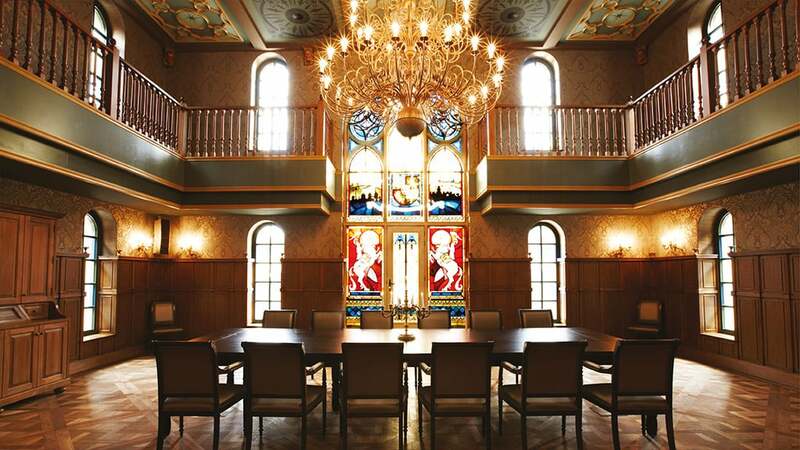 Will you opt for one of the five atmospheric rooms in the luxurious Efteling Hotel? Or would you choose a multi-purpose meeting room in the attraction Droomvlucht dark ride, with a ride in this or one of the other attractions as a break? With ten venues, you have a wide choice! Thanks to the natural environment, Holiday Village Efteling Bosrijk is especially suitable for Awaydays. During an Awayday, you and your colleagues (maximum 24 persons) withdraw from the hustle and bustle of everyday life in order to fully concentrate without distraction on your new plans for your enterprise. For this, overnight stay accommodation is used. 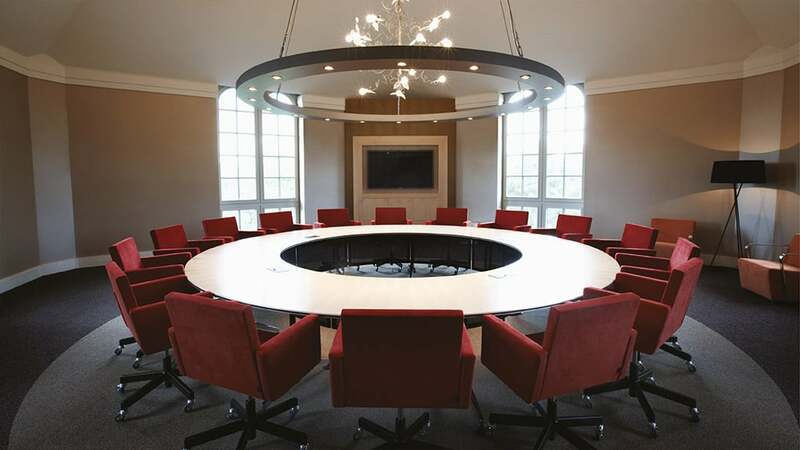 Bosrijk offers all the business facilities needed to organise a successful Awayday. 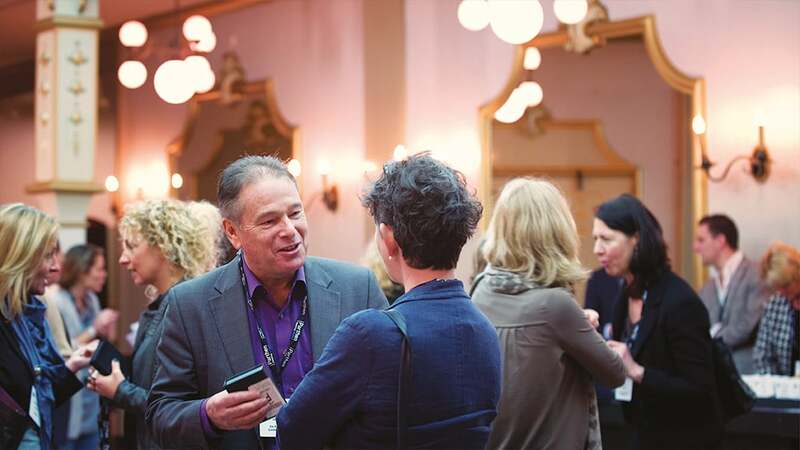 With the business overnight stay possibilities of Efteling you can easily book a multi-day event. You and your guests will wake up fully rested to start the next day full of energy. In this way there is also sufficient time for relaxation.